Adventure is just a click away. Our calendar of events spans across the Lake District, Yorkshire Dales and Peak District. 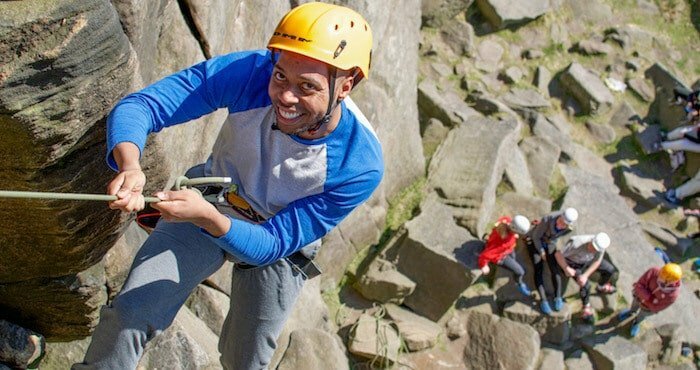 Choose from a wide range of activities, like rock climbing, caving or take on an epic challenge like the National 3 Peaks. Our Open Group Events and Courses run from May through to September. Suitable for all ages from 7+ with all of your equipment provided. We also offer privately guided skills tuition and experience days, available 7 days a week, year-round. Details of this can be found at the bottom of the page. Shimmy through Goyden’s Pot, tackle the ‘Cyclops’ at Brimham Rocks or reach Yorkshire’s 3 highest peaks on a challenge you’ll never forget. See for yourself why they call this ‘God’s Own County’. 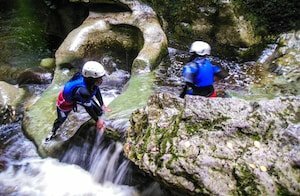 The home of the most extreme and exciting canyoning trip in the UK, the classic Yorkshire 3 Peaks and the world famous cave of Alum Pot. 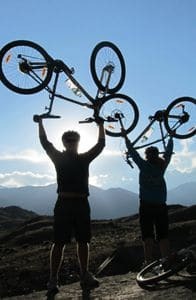 Not only that, but out west there is some of the best climbing, mountain biking and abseiling in the country. Check out the challenges and step up to that next level. 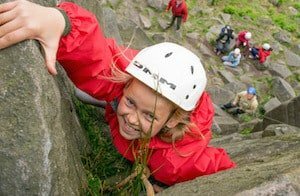 Explore the Peak District, from the Edale Skyline to the lofty heights of Stanage Edge and the labyrinth of caves weaving their way underground. Discover why this became the UK’s first national park! 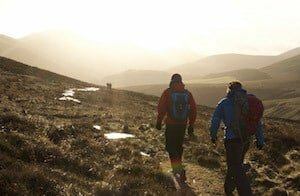 If you’re looking for a challenge, an exciting multi-day active holiday or trek closer to home, why not join us on one of our weekend breaks in the mountains of the UK. The Big One! 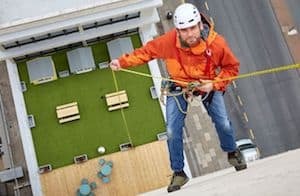 Urban abseiling from Hull’s tallest building, the aptly named K2 Tower. Towering above the UK’s City of Culture is a world where only the birds and the bats visit. And now you can too! Check out our K2 Abseiling page. 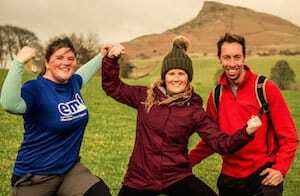 All day – A big walk and a great challenge where we attempt to climb the three highest peaks in the Yorkshire Dales! This is undoubtedly the classic walk in the Yorkshire Dales. The walk is approximately 23 miles in length with an elevation gain of over 1000m. Starting at Horton-in-Ribblesdale, the walk takes you on a superb circular of the hills. Our aim is to give you a thrilling and fulfilling day out on the rocks! We provide you with all of the tools, guidance and instruction needed to create a unique experience you’ll never forget. Whether you are a novice climber or seeking a new challenge, we’ll set our ropes on routes as hard or as easy as you like. You’ll also get to experience the thrilling rush of abseiling (rappelling). 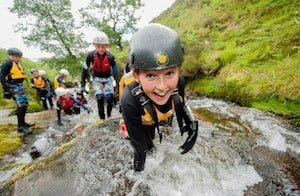 Jump into refreshing plunge pools and down rock slides, scramble up boulders, and play in cascading waterfalls while discovering the thrilling activity of gorge walking. 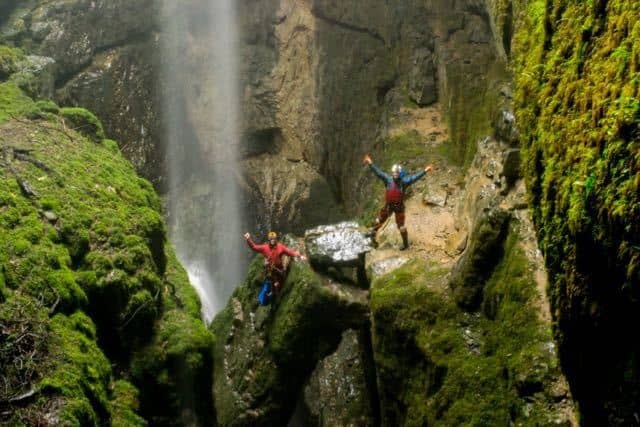 Your adventure starts by entering into the chasm on an exhilarating, free hanging abseil! 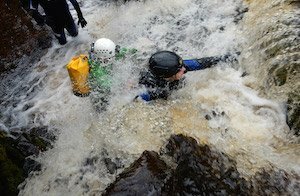 Gorge walking is available every day of the year. 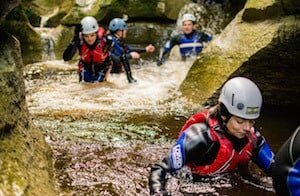 Experience an underground adventure across the Peak District and Yorkshire Dales. 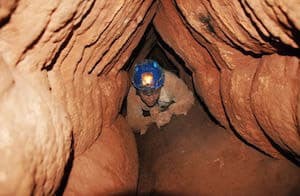 You’ll discover a labyrinth of subterranean caves, passageways and waterfalls, squeeze through ancient formations and explore a fascinating world few others get to see. Experience days and courses available for all abilities. Our weekends can encompass any of the activities listed – just pick which ones you would like to be included in your weekend away. Choose between our group activities, private sessions or a combination of both. We can run any of our courses or activities as private guided sessions for you and your group, giving you the freedom and flexibility to make your day your own. We can run these courses at any time that’s convenient for you, please click on the links below for more details. For more information about all these adventures, what the locations are like and the sorts of things you’d be getting up to along with what to bring with you on the day please see the relevant pages by clicking the links below. At Lost Earth Adventures we take safety very seriously.  We have full public and product liability insurance, write risk assessments for every activity we offer and use highly experienced and qualified leaders with an excellent client to staff ratio. 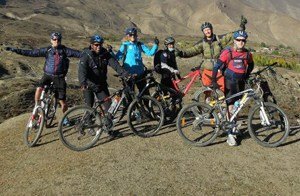 Our company has more than 20 years of experience at arranging outdoor activities in the mountains.